Use coat hangers and double paper on your chart. Hot glue works well or clear packing tape to attach the two sides. Charts are wonderful to use in lessons and should be reused each year with ease. This is an easy way to do this! Visit our hompage and select FREE LESSONS on the left menu. Common Core lessons are now available under "Source Writing" for persuasive, explanatory, and narrative forms of writing. Print the printables and use the video for instruction. 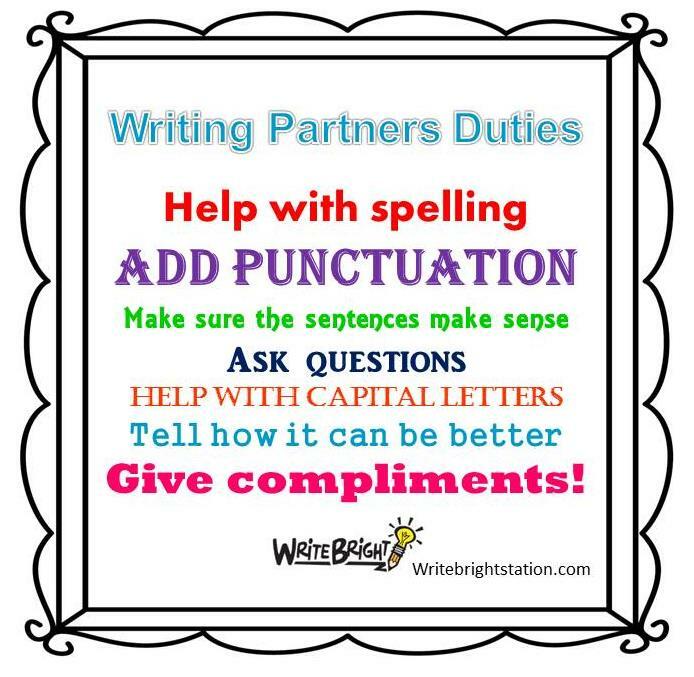 Students can benefit from peer editing if they know what they should be doing. 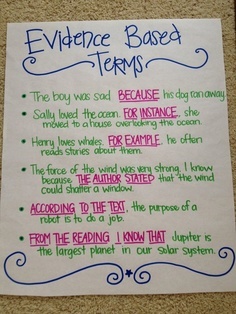 The words in pink are perfect for students to use when responding to text for Common Core Writing to Sources. 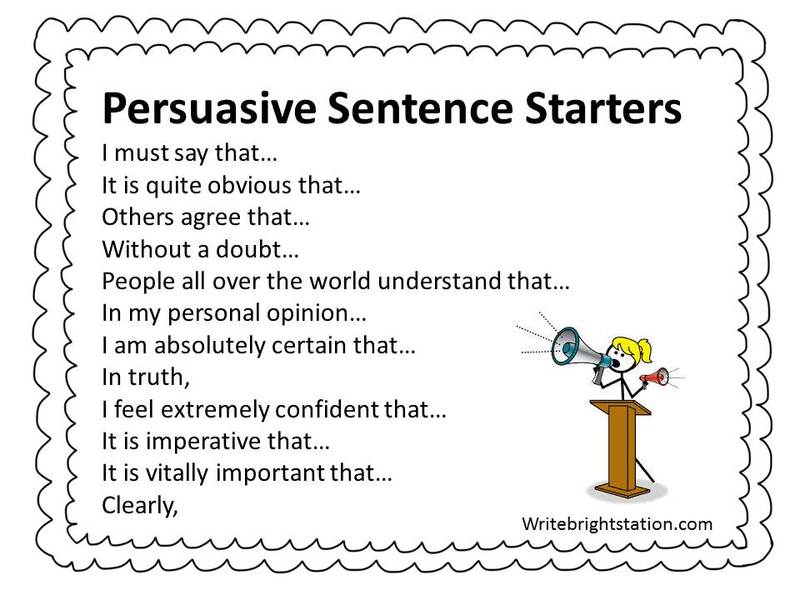 Persuasive writing must be powerful. Students need to learn to write bold statements portraying confidence in their ideas. Help and encourage students to be bold in their opinions. Playing outdoors can be fun.